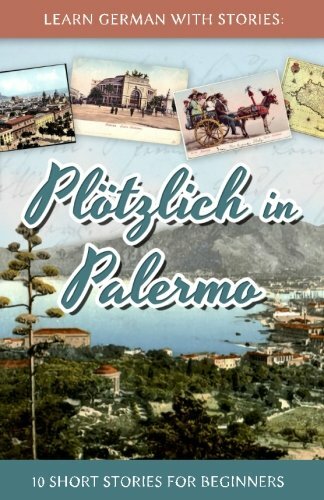 9781518674334, titled "Learn German With Stories: PlÃ¶tzlich in Palermo â 10 Short Stories for Beginners" | Createspace Independent Pub, October 19, 2015, cover price $7.99 | About this edition: In this follow-up to âAhoi aus Hamburgâ, Dino travels back home to his place of birth, Palermo â coastal city and capital of Sicily â to join the wedding party of his big brother Alfredo. 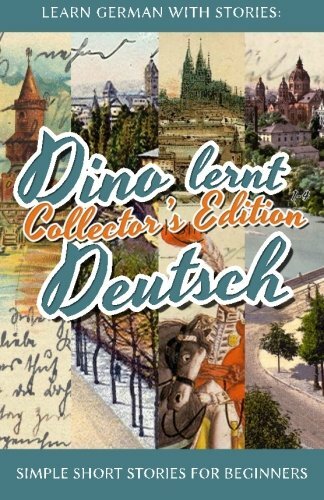 9781511565271 | Collectors edition (Createspace Independent Pub, April 13, 2015), cover price $24.99 | About this edition: This collector's edition comprises the first four episodes of the "Dino lernt Deutsch" story series for German learners: "CafÃ© in Berlin", "Ferien in Frankfurt", "Karneval in KÃ¶ln" and "Momente in MÃ¼nchen". 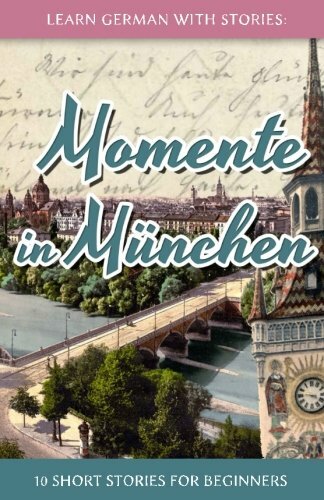 9781503252233, titled "Learn German With Stories: Momente in MÃ¼nchen: 10 Short Stories for Beginners" | Bilingual edition (Createspace Independent Pub, November 17, 2014), cover price $7.99 | About this edition: In this sequel to "Karneval in KÃ¶ln", Dino is making his way into the heart of Munich, capital of the Free State of Bavaria and home of the world-famous Oktoberfest. 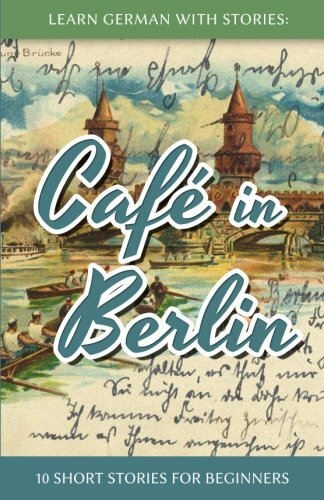 9781494337612 | Createspace Independent Pub, December 4, 2013, cover price $7.99 | About this edition: In this sequel to âCafÃ© in Berlinâ, Dino makes his way towards the central German metropolis of Frankfurt am Main, caught in between quaint cider-pubs, the international banking elite, old acquaintances and the eternal question what to do with his life. 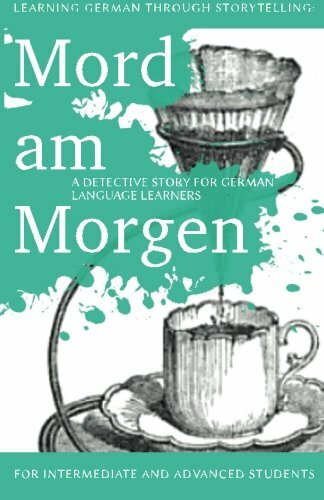 9781492399490, titled "Learn German With Stories: CafÃ© in Berlin - 10 Short Stories for Beginners" | 2 blg edition (Createspace Independent Pub, September 13, 2013), cover price $7.99 | About this edition: Tired of textbooks and apps? 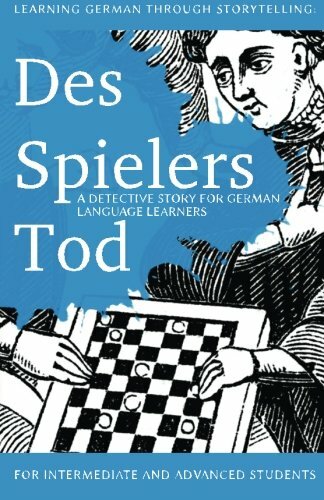 9781479186921 | Createspace Independent Pub, January 9, 2013, cover price $9.99 | About this edition: This is the third episode of the popular Baumgartner & Momsen mystery series for German learners. 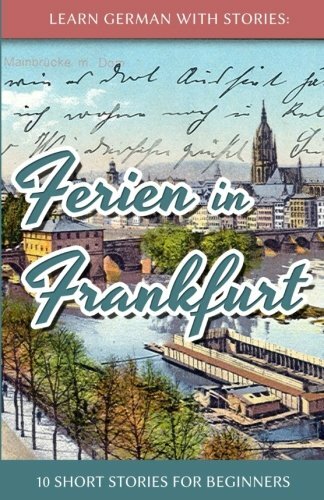 9781479386192 | Createspace Independent Pub, October 6, 2012, cover price $9.99 | About this edition: This is the second episode of the popular Baumgartner & Momsen mystery series for German learners. 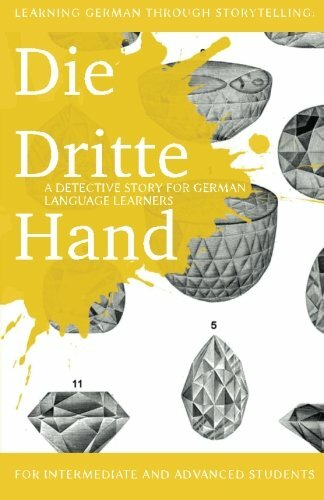 9781478370994 | Createspace Independent Pub, September 5, 2012, cover price $9.99 | About this edition: This is the fourth episode of the popular Baumgartner & Momsen mystery series for German learners.